We may have a healthy obsession with cats and kitty welfare here at RocketNews24, but that doesn’t mean we don’t have plenty of love left over for our doggy friends, too. 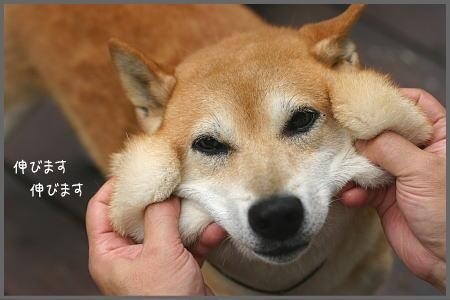 And Shiba Inus, with their friendly faces and big, brown eyes will always get an “aww” from us. 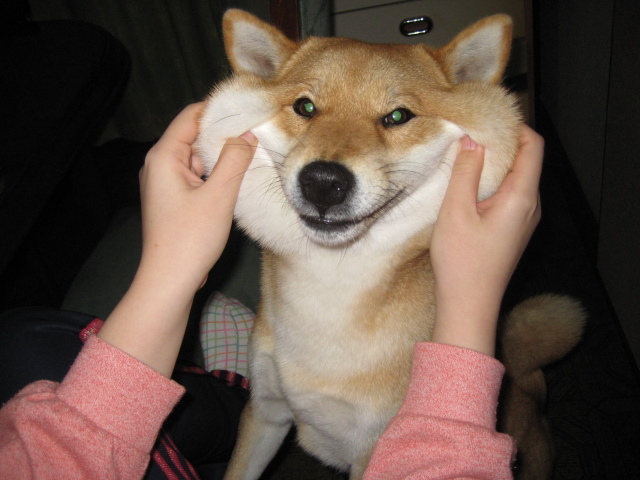 Especially now we’ve realised that they have the most incredibly malleable, smooshable, stretchable cheeks in the animal kingdom! 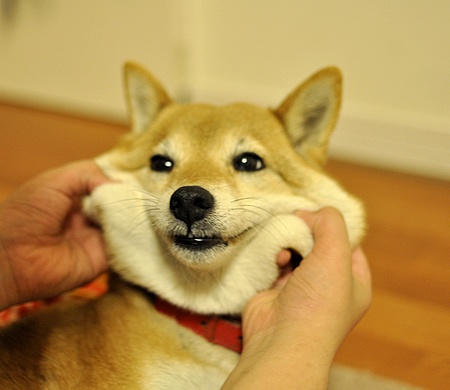 Move over, hamsters, your reign as kings of the jowl are over! 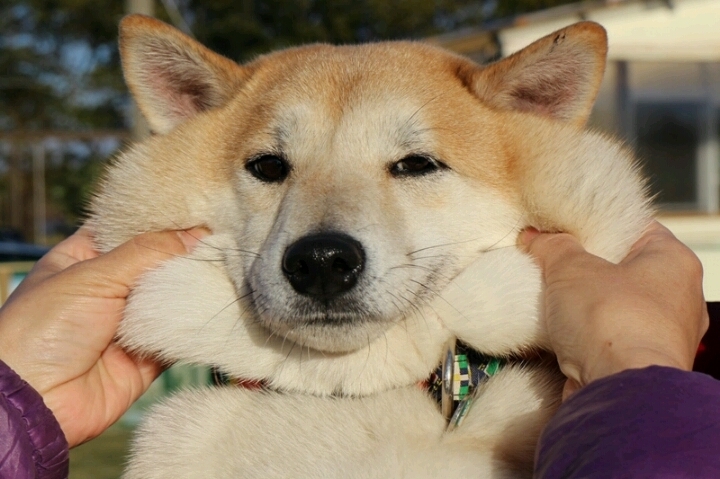 Check out this gallery of stretchy Shiba cheeks! 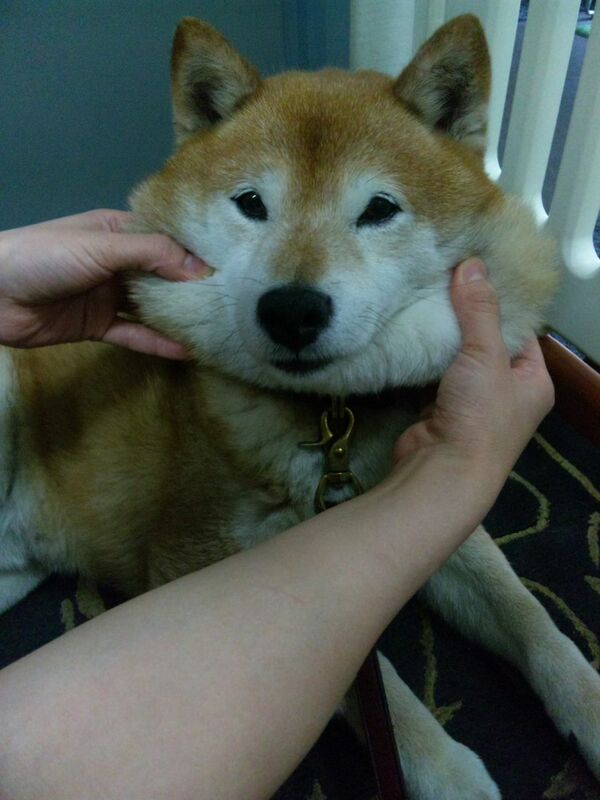 We’re not sure who was the first Shiba-owner to pull on their pup’s cheeks for a photo op and upload the results to the interwebs, but we have to salute them for starting this trend! 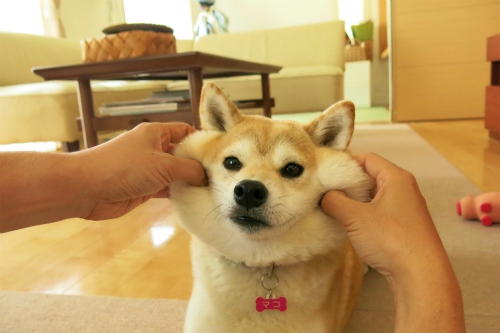 These faces are just too doggone cute! 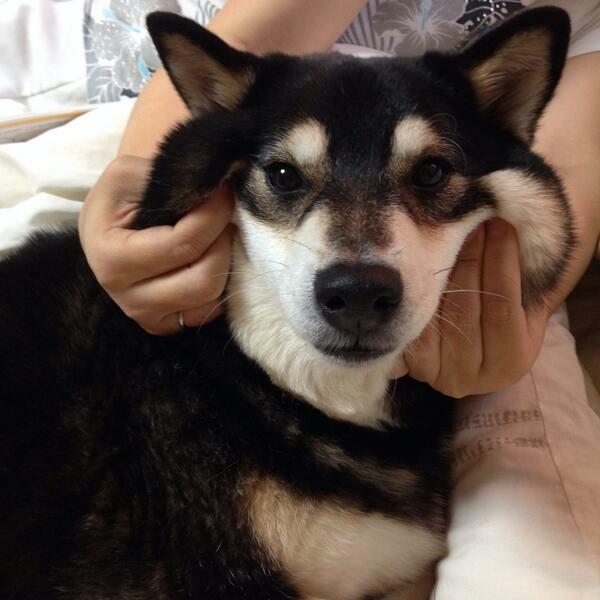 ▼ This pup has all-round fluffy neck flub. ▼ Check out those fearsome fangs! 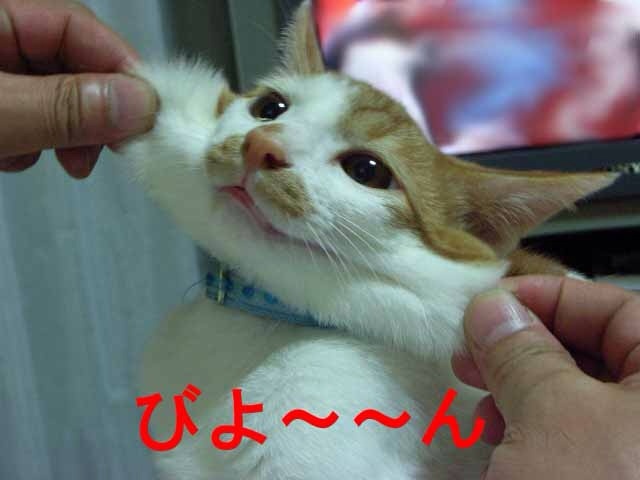 ▼ Human… what are you doing? ▼ Sorry, dog fans, but we had to squeeze just ONE kitty in! That’s an impressive stretch! 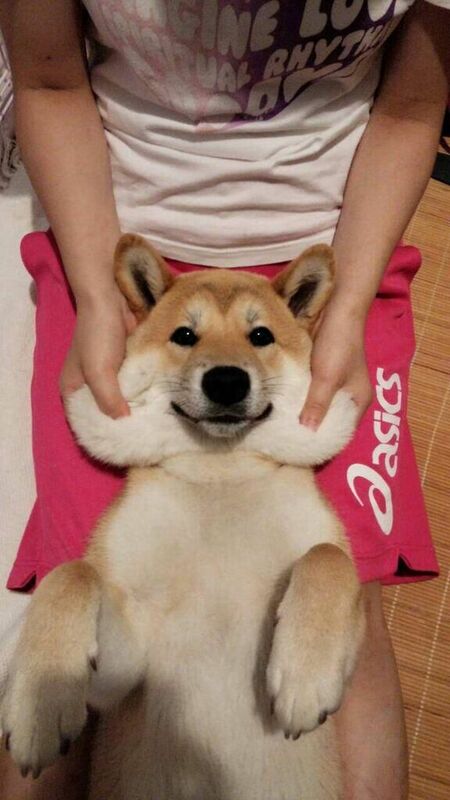 So, which breed of dog is the cutest around? 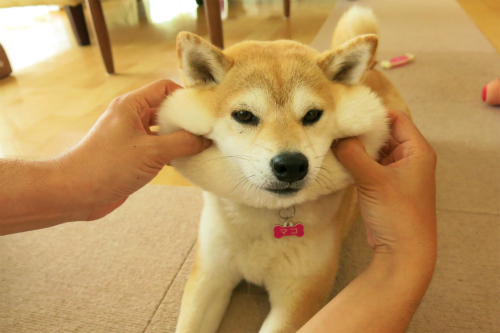 Our vote is for stretchy-cheeked Shibas!